It's hard enough to have one successful career. from scratch seems like self-sabotage. however, it looks like it's going to pay off.  Meadowlark have today unveiled a video for their latest single ‘H.I.T.H’ (Hole In The Head). 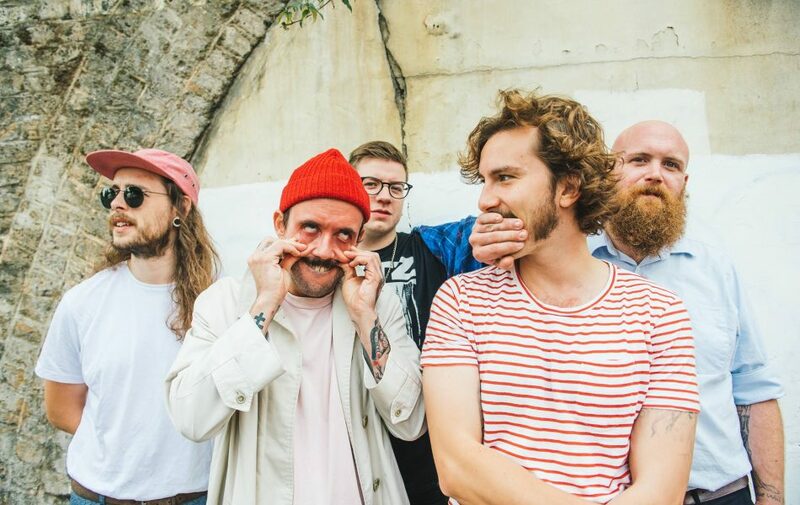 The track marks the start of an exciting new chapter is the band’s career as their first release on German label Guesstimate, to which they recently signed, and arrives ahead of a European headline tour which will take place throughout April. 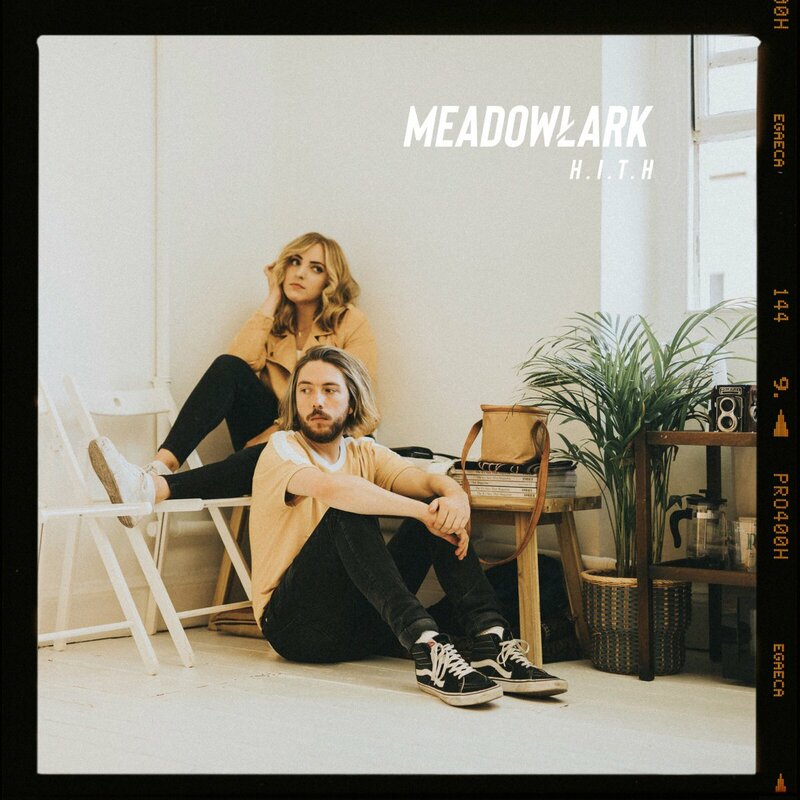 In the wake of recent singles ‘Appetite’ and ‘Family Tree’, Meadowlark have released another new single entitled ‘H.I.T.H’. Hope you’re all enjoying Appetite! Keep listening and sharing, you have no idea how much it helps us! For those of you who’ve been with us from the beginning, you’ll probably recognise this song. Family Tree was written quite a few years ago now about the depths of my immediate family. It includes some of the most personal lyrics I’ve ever written. It seemed really right to revisit this song again in honour of my Mum who died very unexpectedly in August. I now know who she became - and she was bloody wonderful. Enjoy x . Link in bio! 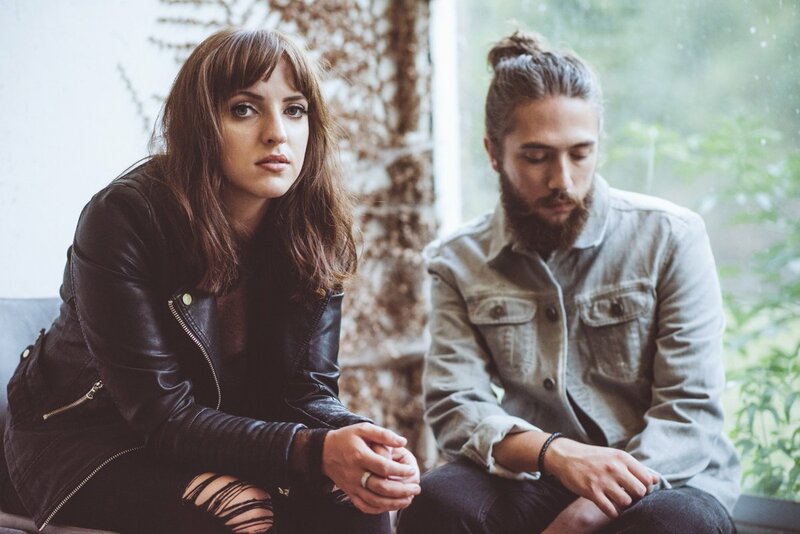 Meadowlark have returned with a brand new single entitled ‘Appetite’. 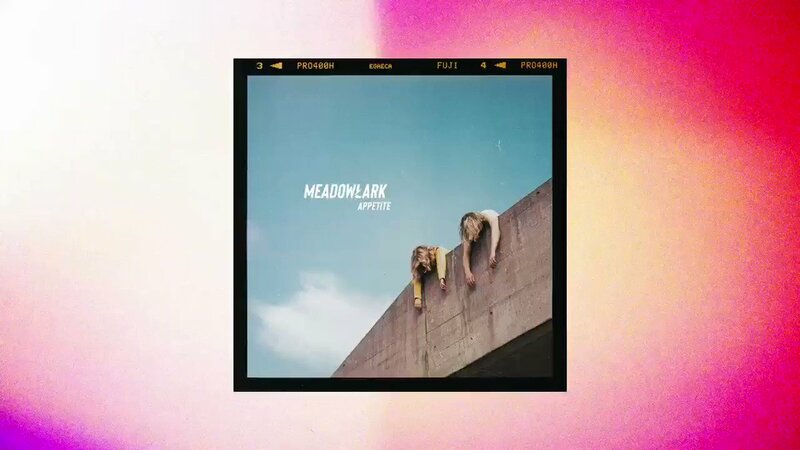 Streaming everywhere from today, this stand-alone single is the first original material we’ve heard from Meadowlark since the release of their debut album ’Postcards’ 18 months ago. 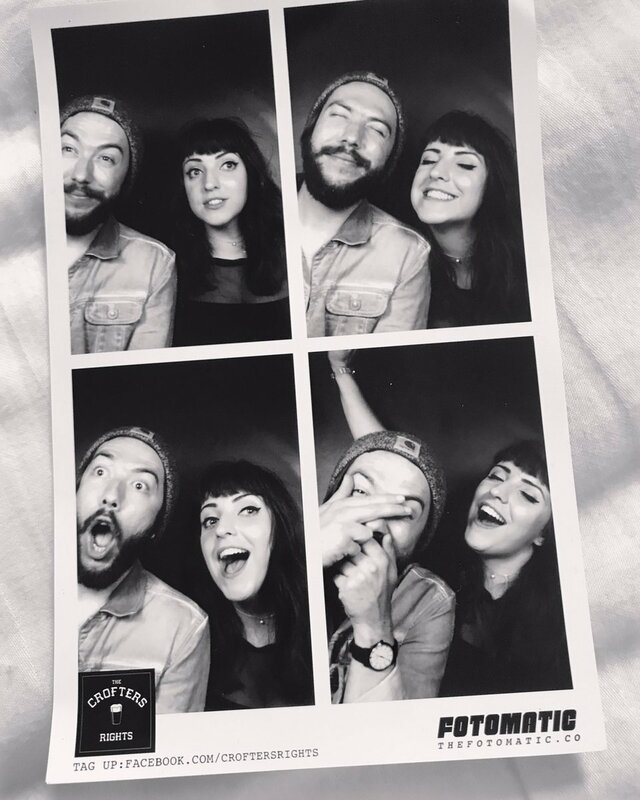 Meadowlark have today shared an official video for their new single, ‘Pink Heart’. 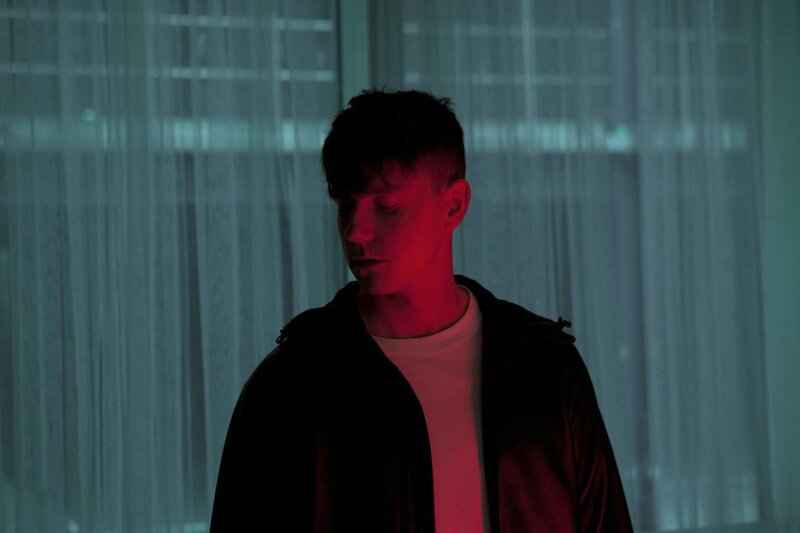 The track is taken from the duo’s debut album, ‘Postcards’ (out now on AllPoints) and its release this week precedes the band embarking on a European headline tour throughout March. Last night marked the last Meadowlark show of 2017! It’s been quite a year for us two. Releasing our debut album (! 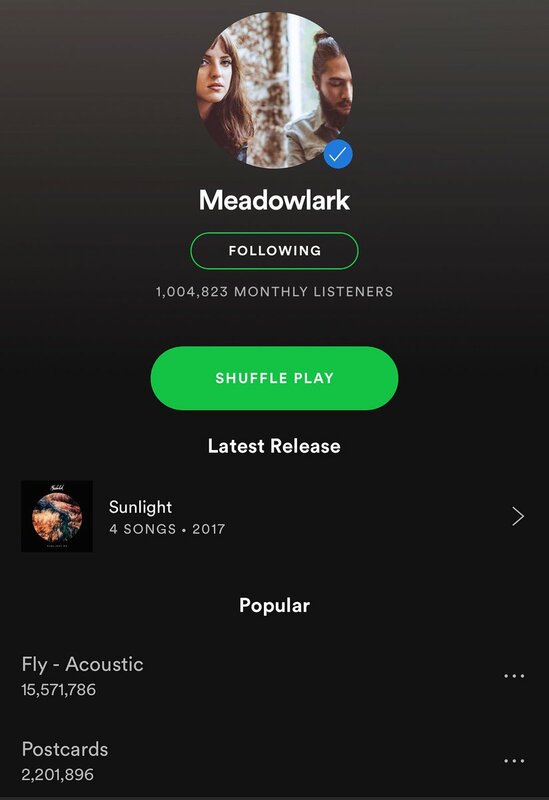 ), seeing said album casually sat in HMV, headlining a stage at a festival in our favourite hometown of Bristol, selling out our London show, reaching 1,000,000 monthly listeners on Spotify and getting taken on for a SECOND album! We’re living the absolute dream and we are so grateful for it. Huge love to anyone and everyone who's helped us out this year. It really means a lot when people buy gig tickets, buy/stream our music or even just send us messages of love and support. It goes a long long way. Thanks so so much. . We’re forever in your debt!  Tonight at 6pm we've got the second video from the superb @meadowlarkofficial session going up on the channel (link in bio). 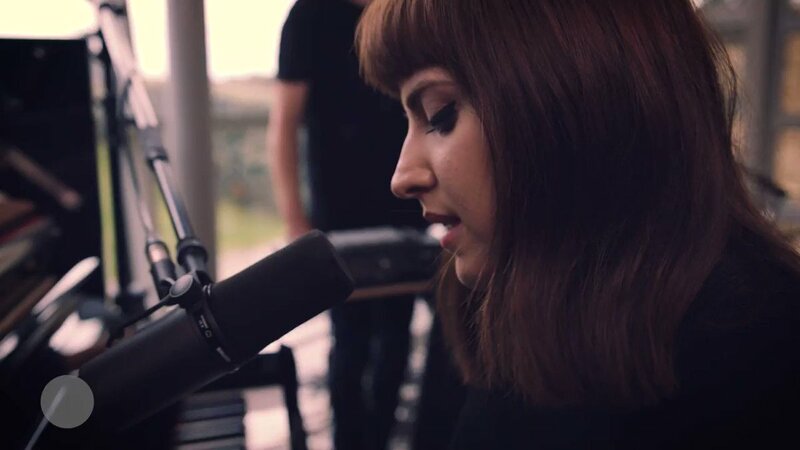 An exclusive performance of 'Headlights', a track taken from their new album 'Postcards'. Larks! 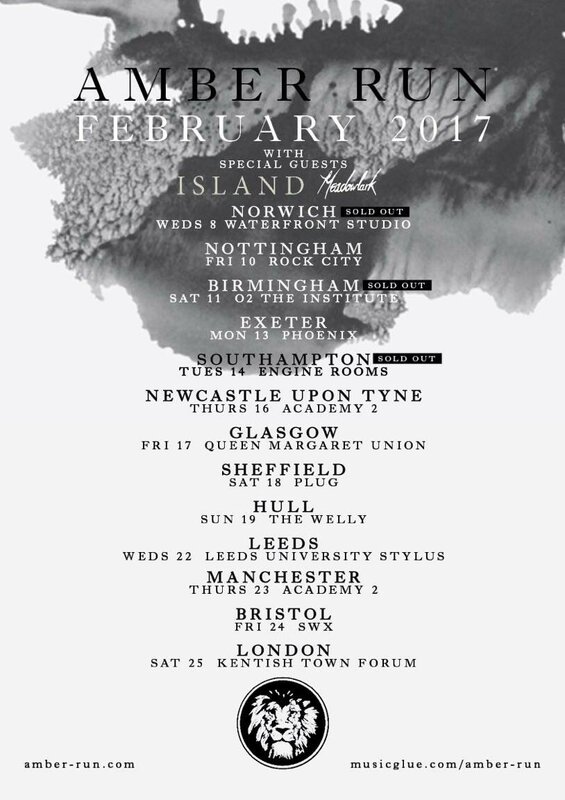 We head back out on our UK tour tomorrow - we can't wait to celebrate Postcards with you all. 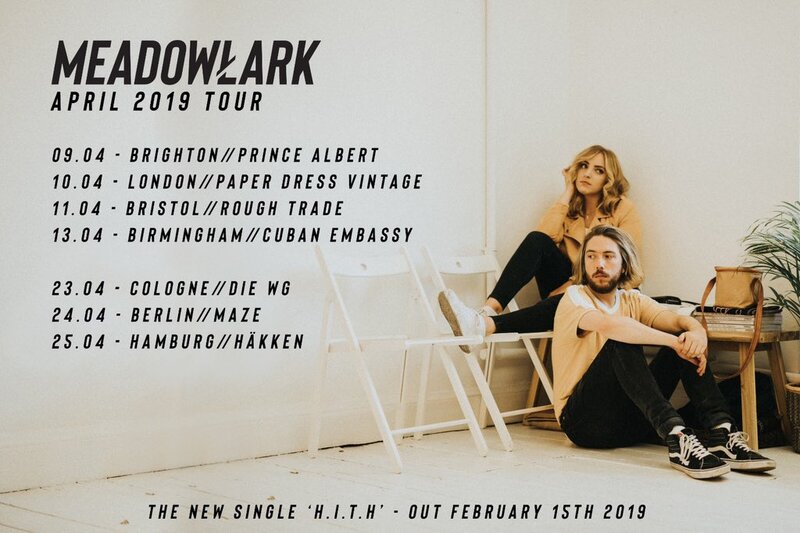 Meadowlark have unveiled a stripped back cover version of ‘May I Have This Dance’ originally by Francis and the Lights, and the track is available to stream on all digital platforms now. 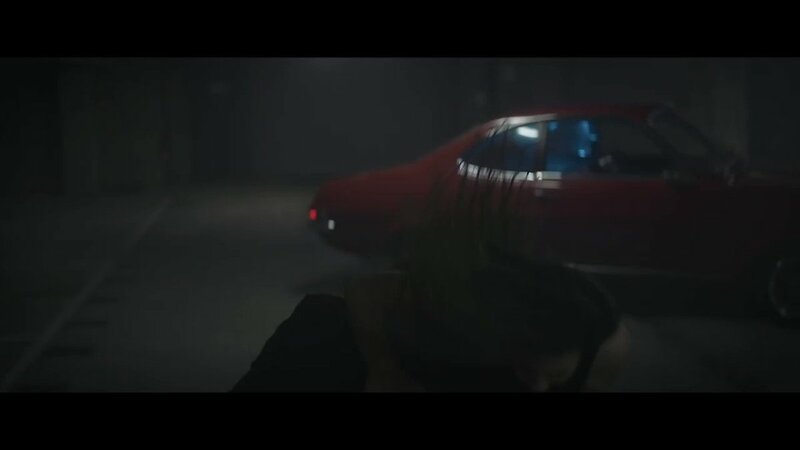 Meadowlark have today shared a striking video for their new single ‘Sunlight’. 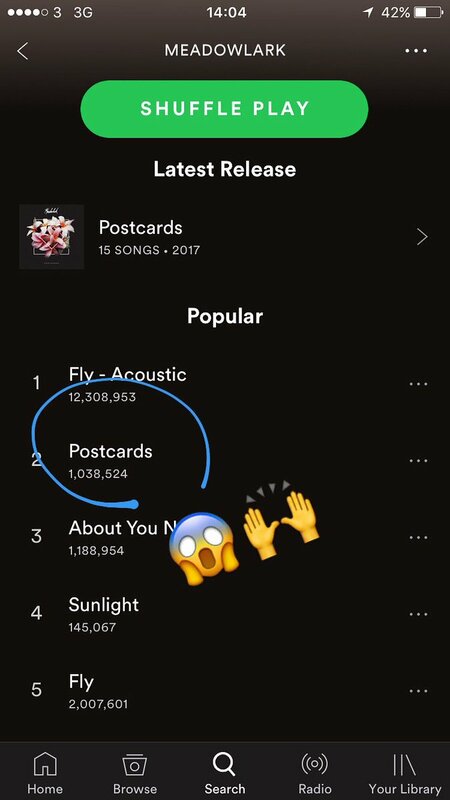 Postcards just hit 1 million plays on Spotify! So excited to tour our album this Autumn! Meadowlark will release their anticipated debut album ‘Postcards’ tomorrow, 30th June, via AllPoints. The Bristol-based boy-girl duo (Kate McGill on keys & vocals and Dan Broadley on guitars & production) have been sharing numerous cuts from the record in recent weeks and just ahead of release will take to Facebook tonight to live stream an intimate performance, giving fans a taster of what to expect from the record which will be streaming in full from tomorrow. We'll be heading out on our UK album tour this Autumn and we'd so love to see you there. We've been working towards this for so long now, and to be able to finally play you our album live and back to back is a massive treat for us. Look how beautiful our Postcards vinyl looks! Meadowlark have shared a brand new single from their forthcoming debut album, ‘Postcards’ which is out on June 30th. Had an awesome day in Brighton today for The Great Escape! Huge love to our label Believe for hosting us. Was a pleasure to play among such talented musicians. Oh, and here's a polaroid @antadamsphotography took of us after the show! 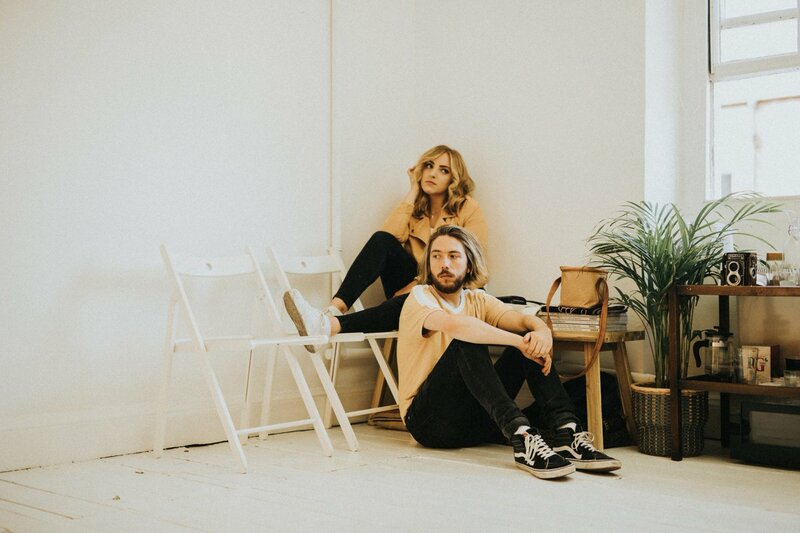 Meadowlark have announced details of their anticipated debut LP, ‘Postcards’, for release on June 30th via AllPoints (previously Believe Records). Marking this announcement, the album’s title track is available from today. Meadowlark have shared a new track from their forthcoming ‘Nocturnes EP’, which is due for release on March 10th via Believe Recordings (James Vincent McMorrow, Gavin James). ‘Satellite (Alt Version)’ is available to stream now on Soundcloud / Spotify. Meadowlark have announced details of a new EP of late night reworks entitled ‘Nocturnes’ for release on March 10th via Believe Recordings (James Vincent McMorrow, Gavin James). The ‘Nocturnes’ EP is a collection of cinematic versions of previously released Meadowlark singles including ‘Eyes Wide’, ‘Headlights’, ‘Satellite’, as well as a cover of the Sugababes track, ‘About You Now’.